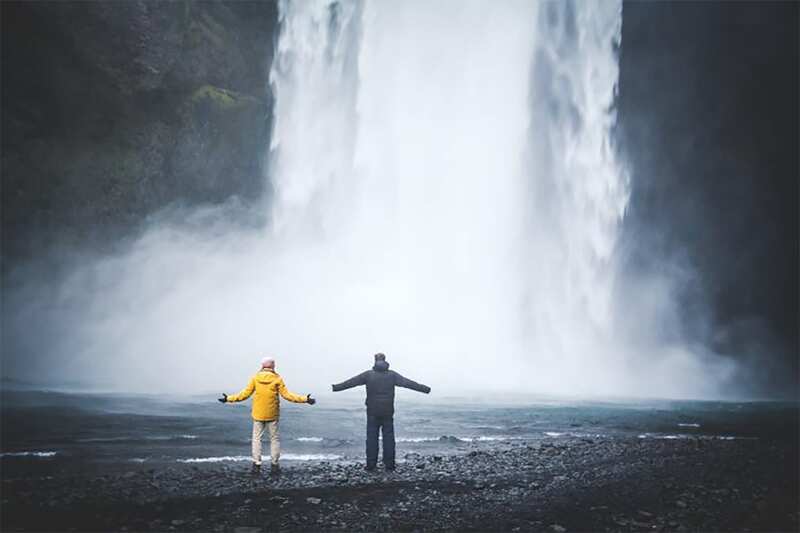 This incredible two day tour gives you the time to take in the impressive Seljalandsfoss and Skógarfoss waterfalls, as well as the black sand beach and basalt columns at Reynisfjara. 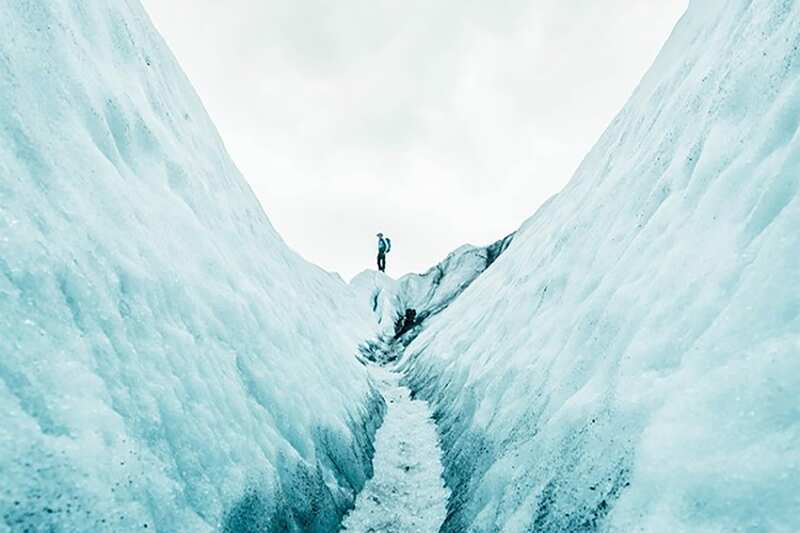 You will get up close and personal to the astonishingly beautiful ice formations of an outlet glacier of the enormous Vatnajökull Icecap, taking in unbeatable views of the ice fall and its towering sculptures of ice. 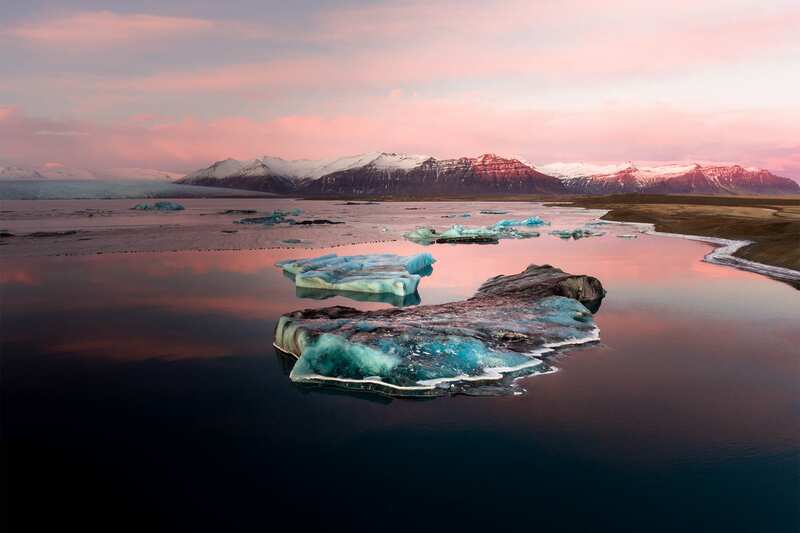 You will be mesmerized by the giant icebergs floating around the Jökulsárlón Glacier Lagoon. If you’re lucky, you can spot some curious seals swimming around the lagoon, as well as large crystals of ice from the same lagoon washed up on the nearby Diamond Beach, contrasting and sparkling on the black sand. 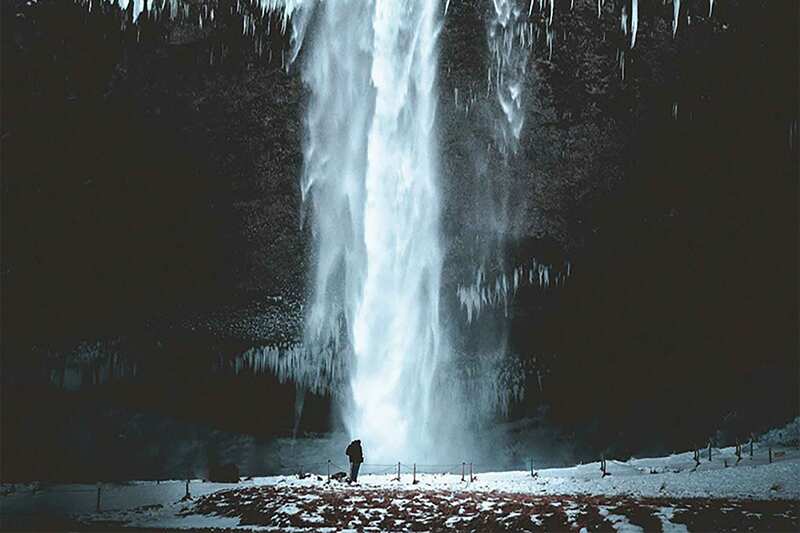 After leaving Reykjavik we head straight for the impressive Seljalandsfoss waterfall, where the group will be able to walk behind for the ultimate view! Next up, is the powerful and majestic Skógafoss waterfall, which is a sight we are sure you will not soon forget. 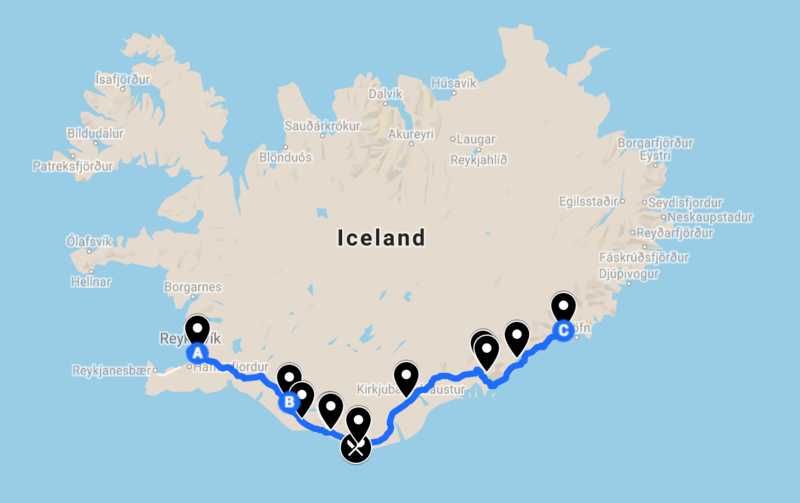 From here we drive on to Reynisfjara, where we are treated to our first view of the amazing black sand beach and basalt columns, stopping for lunch at the Black Beach Restaurant. 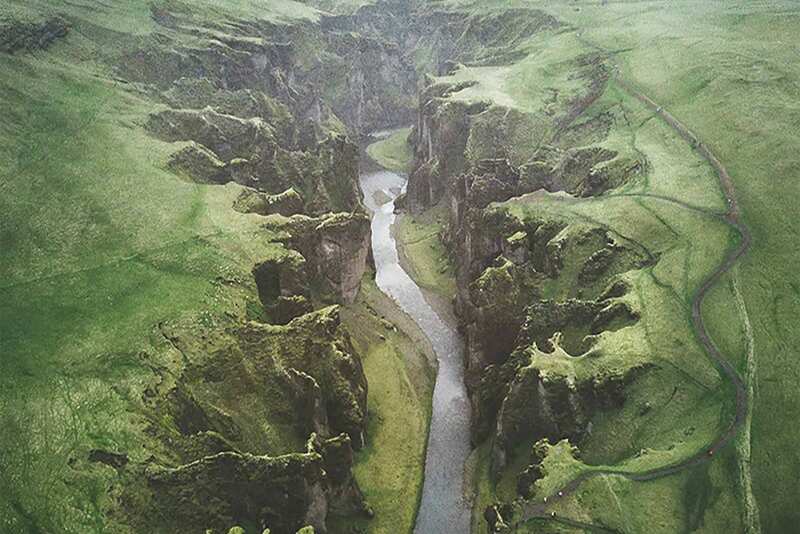 After lunch, we continue east to explore Fjaðrárgljúfur, where we see the impressive forces of nature that have eroded this spectacular gorge. Driving even further east, we pass the mighty Vatnajökull icecap, where we will be dwarfed by Iceland’s highest mountains and most impressive glaciers. Tonight we will spend the night at the new and incredibly comfortable Lilja Guesthouse, resting up for another action packed day. Finished with modern fittings and private bathrooms, this guesthouse is truly comfortable and impressive. 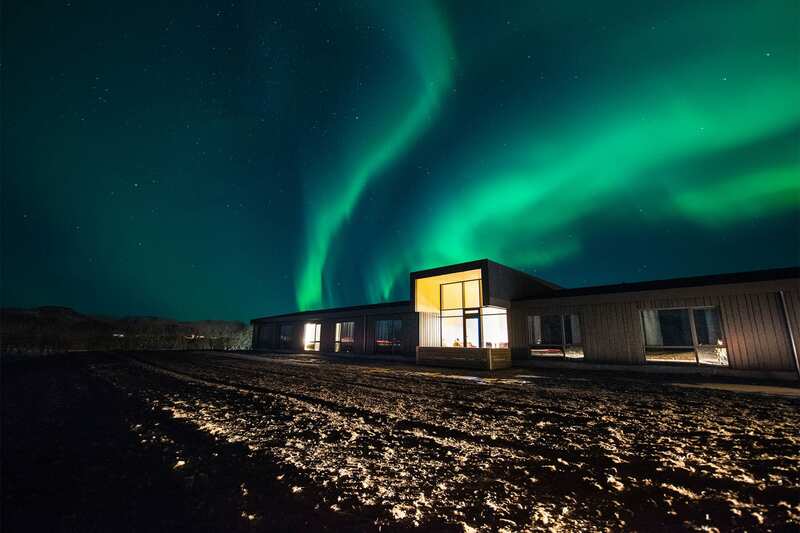 Dinner from the kitchen at Lilja Guesthouse is always delicious, with the chefs taking advantage of the fresh, local Icelandic produce. Our incredible day two begins with the delicious buffet breakfast (included) from Lilja Guesthouse. 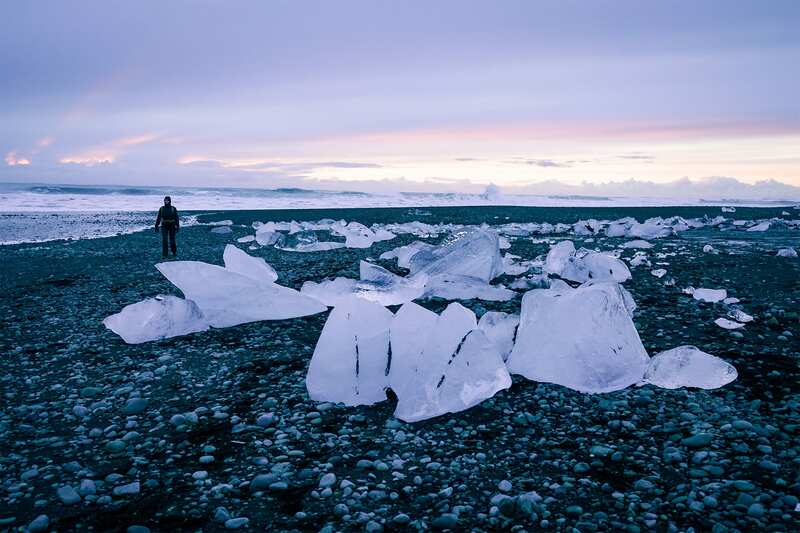 ‍ Allow yourself to be mesmerized by the giant icebergs floating around this incredible lagoon, and by the washed up icebergs that glisten like crystals at ‘Diamond Beach’. From here we head back to Skaftafell, enjoying snacks to sustain us for the real action of the trip, a hike on one of our favorite outlet glaciers of the mighty Vatnajökull. 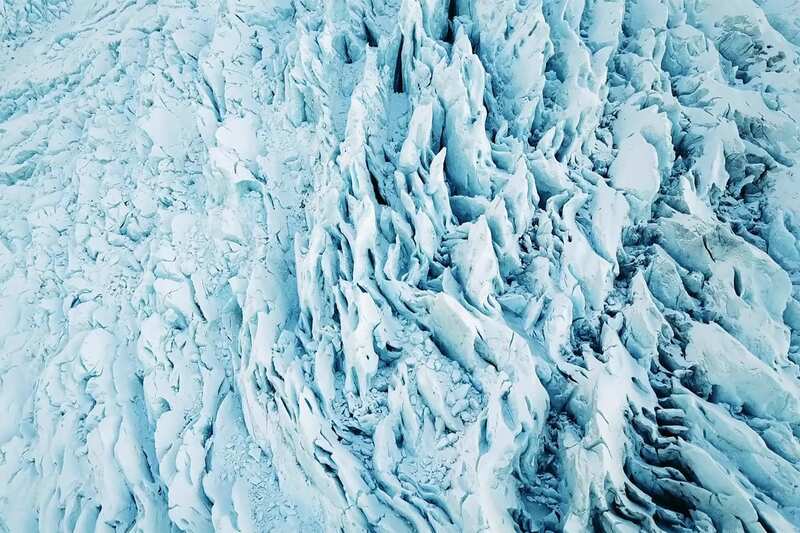 You will get up close and personal to the the astonishingly beautiful blue ice formations during our hike on the Falljökull glacier. This is always a highlight of any trip to Iceland. This glacier hike is considered moderately difficult, with a certain level of fitness required. You can expect to walk about 4 miles over uneven and ascending terrain. 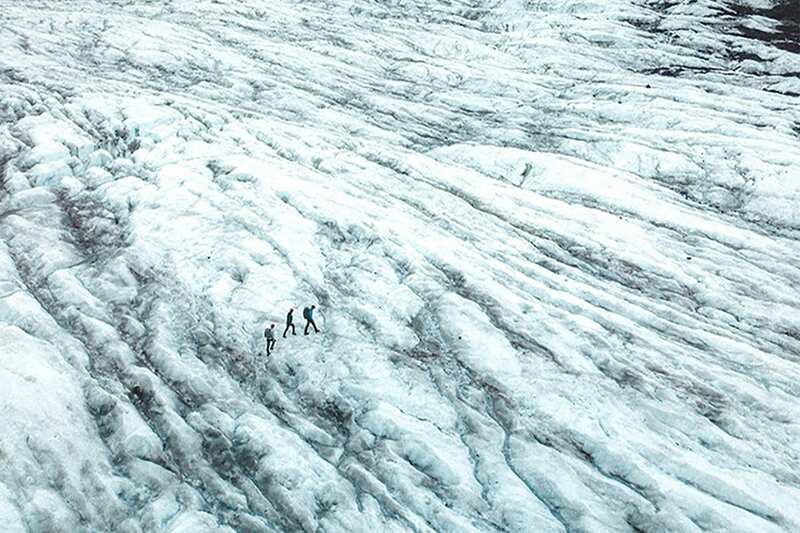 If the weather makes accessing Falljökull unsafe, we have many other incredible outlet glaciers in the region to explore instead, and we can usually find a sheltered glacier in one of the valleys. 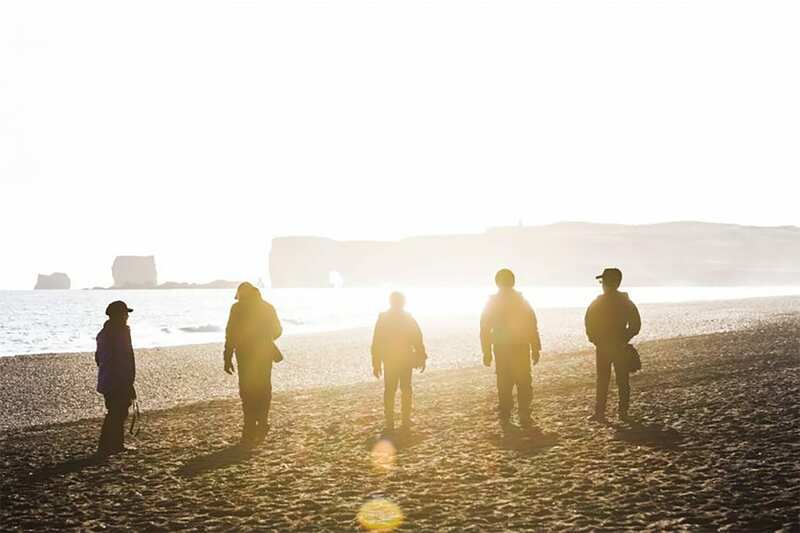 On our way back to Reykjavik, we will stop to explore the moss covered lava fields from the devastating Laki eruption of 1782, where your guide will shed light on the history of Iceland’s explosive past. Stops will be made for dinner, before arriving back in Reykjavik around 9pm.